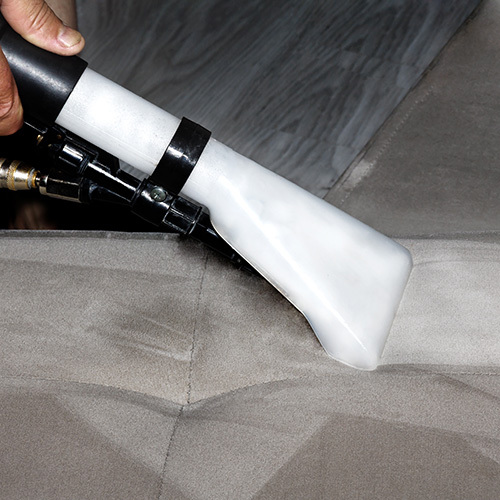 Green and Spotless was created in 2004 by its founder Alec Matskiv as a full service floor and upholstery maintenance company specializing in most effective and environmentally innovative technologies. 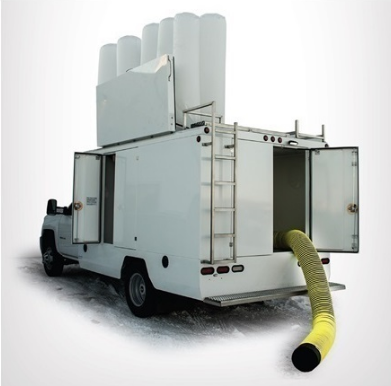 In conceiving its concept, Alec was motivated by a personal concern: his daughter, a toddler at the time, had developed an asthmatic cough after a regular carpet cleaning procedure performed in his house. Like any parent, Alec was determined to find a better way. 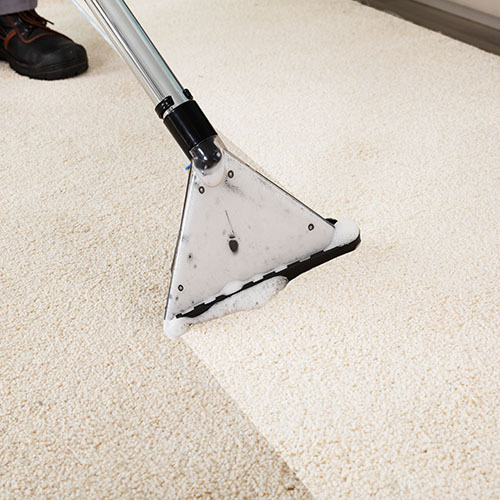 Extensive research that followed opened up a whole new world of possibilities in the rapidly growing international market of organic products and powerful cutting edge technologies that made it possible to increase the health of your home while cleaning and maintaining all hard surfaces and fabrics. Alec began to successfully apply them in his own house, and then in the homes of his friends and for his rapidly growing clientele. 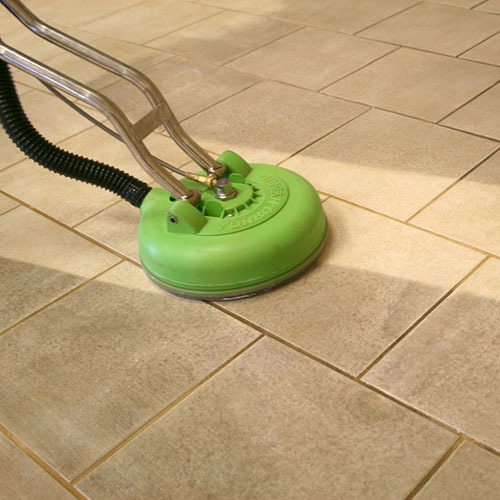 Over the years, Green & Spotless has grown to employ over a dozen professionals, specializing in home and commercial floors and fabrics care, including carpet, upholstery and area rugs cleaning, tile and grout cleaning and restoration and factory authorized color grout sealers installing with 89 colors available as well as vinyl tiles stripping and waxing. The company takes pride in the fact that whoever came on board, has stayed, having internalized the main ethical principle of its operation: every home is as different and unique as are its owners – so the cleaning and maintenance plan should be devised individually and cater to the home owners` varied needs and budgets. But in every single case, if it is clean, it should be green!